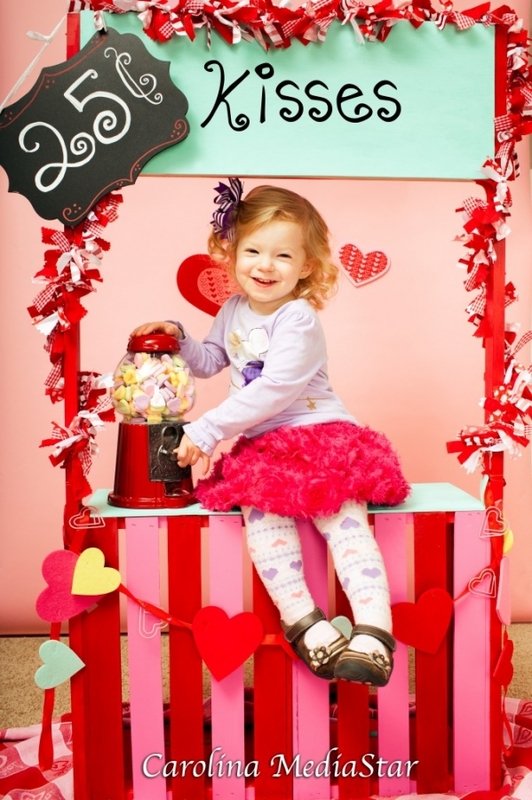 We will be having Valentines Day Mini Sessions at the Bumbledoo Store in downtown Fayetteville. 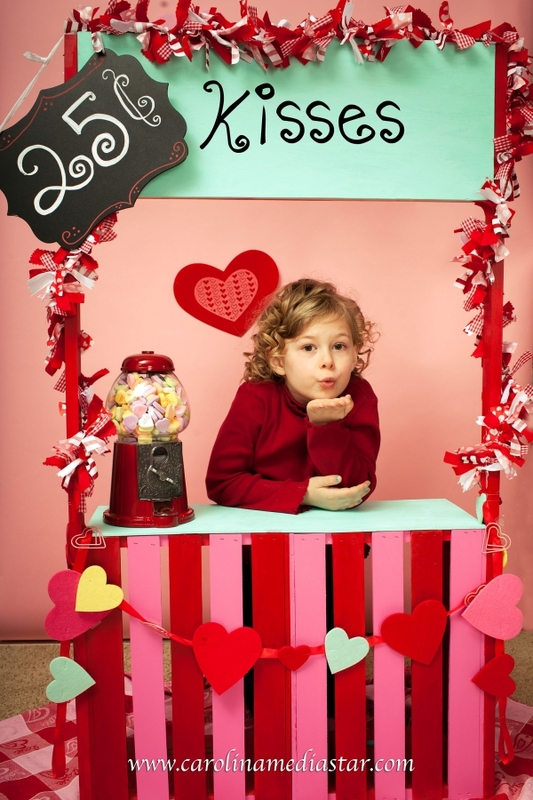 The sessions will be on February the 8th from 11-5 p.m.. E mail us for a time slot and more information. 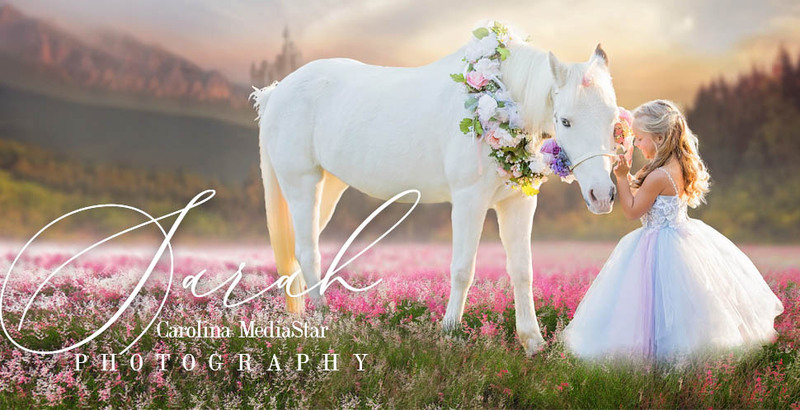 The sessions are only $60 and include 20 minutes, 3 photos edited, and a print release to print the images at the location of your choice. 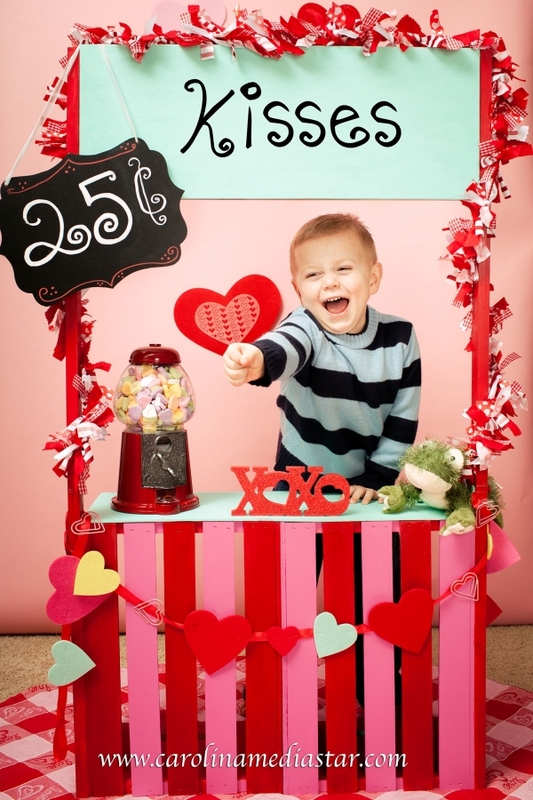 Above is a sneak peek of our props and the oh so cute kissing booth!!! 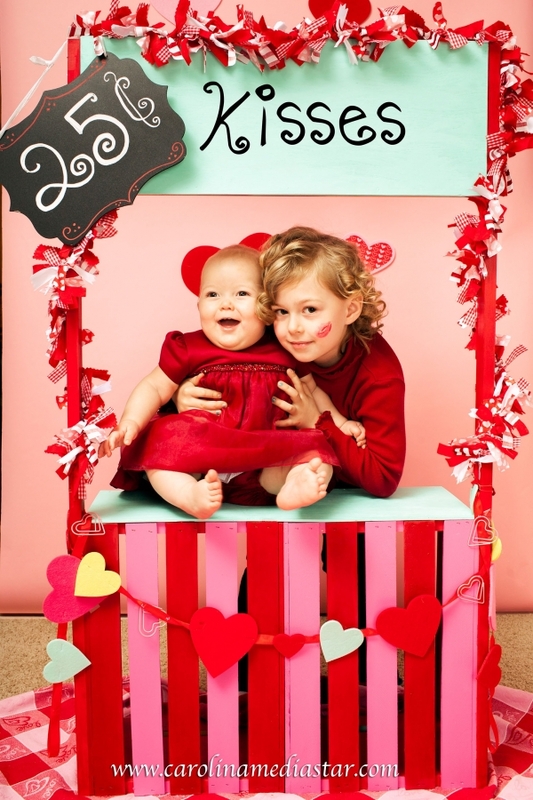 © 2019 Fayetteville, NC Family Photography|ProPhoto Photography Blogsite by NetRivet, Inc.